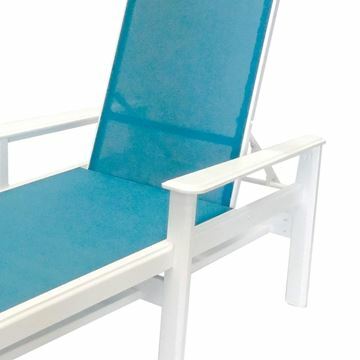 Royal Patio commercial pool furniture is made in Florida, home of the swimming pool. 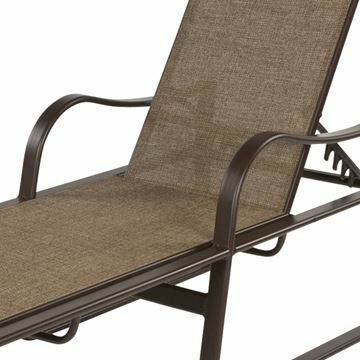 Royal Patio makes quality American made outdoor pool and patio furniture since 1990. 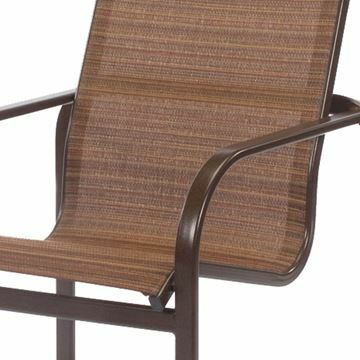 The goal of Pool Furniture Supply is to provide our customers with stylish, high-quality patio furniture at a competitive price. 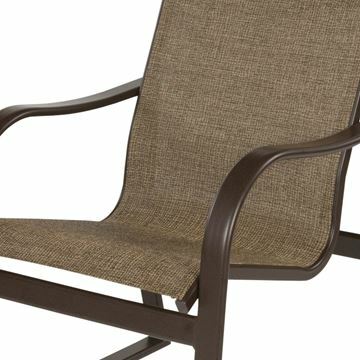 We stand behind our products with pride and our 15-year residential warranty is confirmation of our confidence in the lasting quality of our outdoor living products. 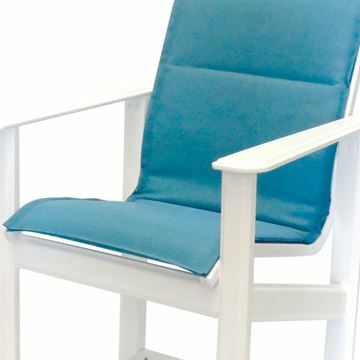 With our broad line of cushion, sling and strap collections, extensive outdoor fabric offering, beautiful frame finishes & unique embellishment options. 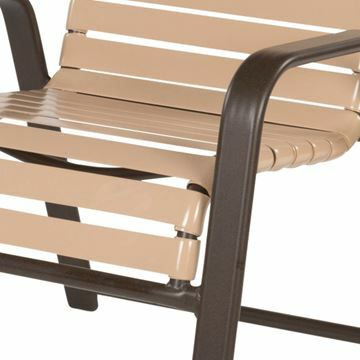 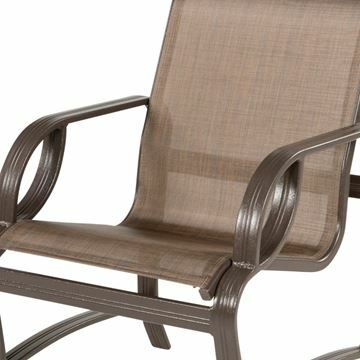 Our selections from Royal Patio can transform your backyard, patio or deck into your ideal outdoor living space perfect for relaxation or entertaining. 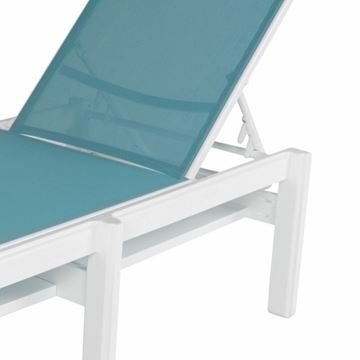 Windward also offers many contract solutions for hospitality, resorts, restaurants, housing associations, clubs and so much more. 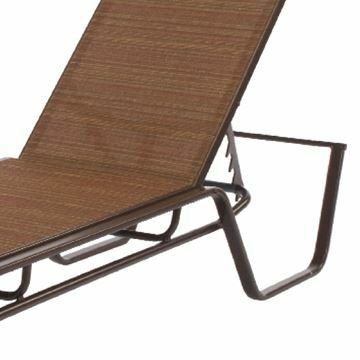 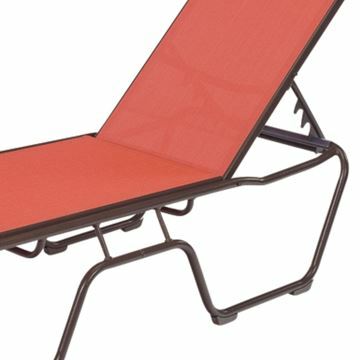 Madrid Armless Chaise Lounge Fabric Sling with Stackable Aluminum Frame, 45 lbs. 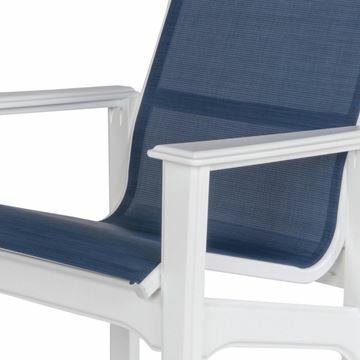 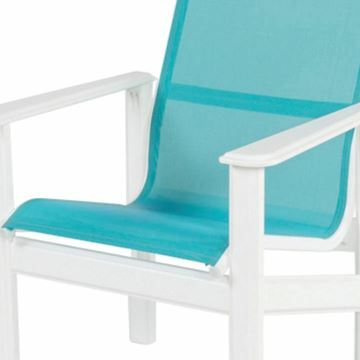 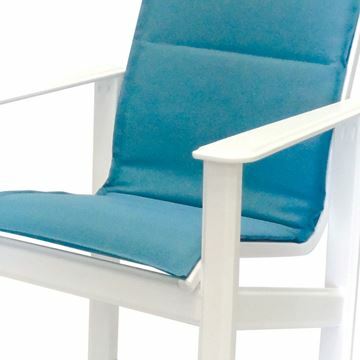 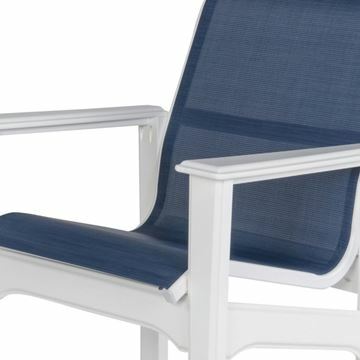 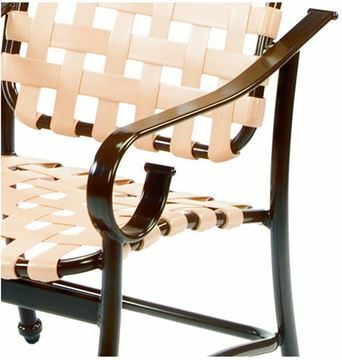 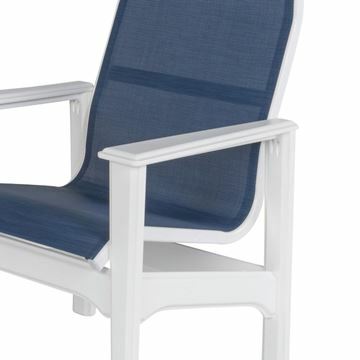 Madrid Balcony Chair Fabric Sling with Aluminum Frame, 33 lbs. 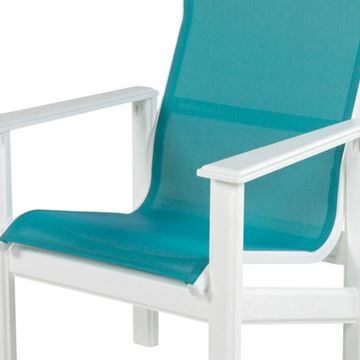 Madrid Bar Chair Fabric Sling with Aluminum Frame, 38 lbs.